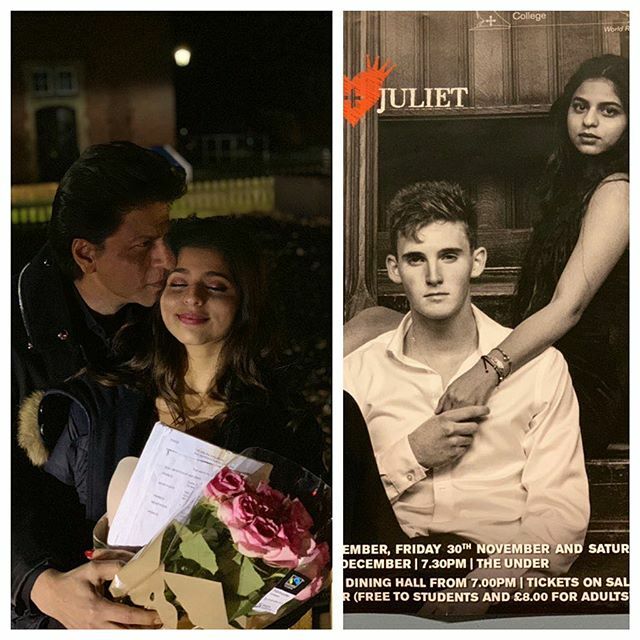 Shah Rukh Khan with Suhana in London, after her play where she played the character of Juliet. New Delhi: Seems like superstar Shah Rukh Khan’s daughter Suhana Khan is prepping up to be just like her father. 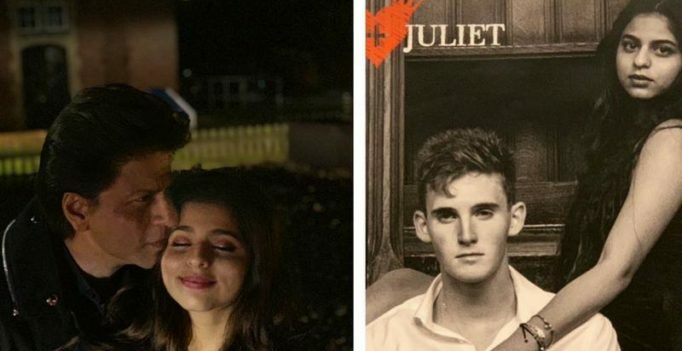 The doting dad, who often showers love and praises on his kids, again took to social media to laud Suhana after watching her play ‘Juliet’ in London. The Badshaah of Bollywood even commended the entire team for the exceptional work. “With my Juliet in London. What a wonderful experience and exceptional performances by the whole cast. Congratulations to the whole team,” wrote the ‘Raees’ star. SRK’s darling daughter made her entry into the glamour world by becoming Vogue India’s cover star for their August issue. It is also well known that Suhana is keen on becoming an actor, however, her parents – Shah Rukh and Guari Khan – have insisted that she completes her education first. Meanwhile, King Khan is gearing up for the release of his upcoming film ‘Zero’. Also starring Katrina Kaif and Anushka Sharma, the Aanand L. Rai-directorial is slated to release on December 21. Supporters of Indian southern state of Tamil Nadu Chief Minister Jayalalithaa hold her photograph as they pray for her health at a temple in Mumbai….